Atlanta-native Shawty Lo is a rapper who, in addition to sustaining a successful solo career, founded the Southern hip-hop group DL4, best known for their 2005 single “Laffy Taffy”. 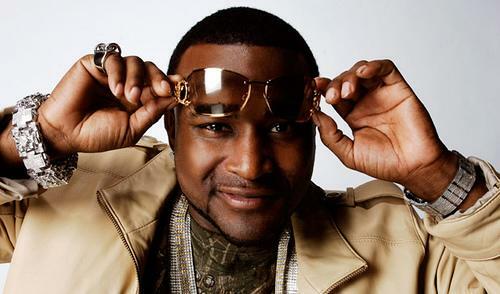 Since beginning his solo career in 2007, Shawty Lo has released one studio-album titled “Units in the City” in 2008. The album reached number two on the US Rap charts. He has also dropped more than ten mixtapes, the most recent of which, “I’m da Man 4”, was released in 2013 and was hosted by DJ Scream. 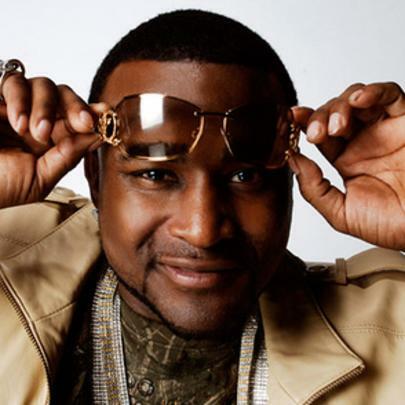 Over the course of his career, Shawty Lo has collaborated with the likes of E-40, Soulja Boy, Juvenile, Gucci Mane, Rich Homie Quan, Birdman, Jim Jones, Rick Ross, Young Jeezy, Lil Wayne, Ludacris, Plies, Snoop Dogg, Trae tha Truth, Yung Joc, Waka Flocka Flame, Tony Yayo, Dorrough, Mims, Killer Mike, Dj Khaled and several other notable artists and producers. In 2011, the Southern rapper announced that his label D4L Records had signed to G-Unit Records. In January 2013, he was arrested for failing to pay child support. In terms of upcoming music, Shawty Lo has been working on his second studio-album “Still Got Units”, and though a release date has yet to be announced, expect the project to drop in 2014. He has eleven children from ten women. He was set to air a television show about his family life on the Oxygen channel called All My Babies’ Mamas, but Oxygen Media cancelled the show after the NAACP found it to be too stereotypical. He won Rookie of the Year at the 2008 BET Hip Hop Awards. His debut album “Units in the City” featured only artists from Atlanta. He was involved in a feud with fellow Atlanta-rapper T.I., but it came to an end when the two appeared on stage together at a T.I. concert in Atlanta.